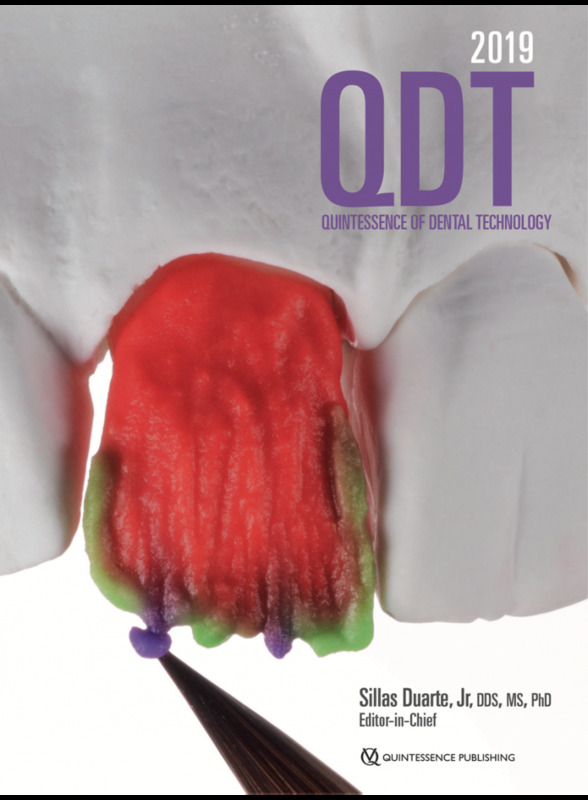 QDT 2019 presents a potpourri of original articles highlighting new techniques and novel approaches for creating beautiful smiles - both in form and function. Featured articles include an innovative procedure for predictably matching a veneer to an implant crown, a program for producing a personalized smile based on its visual identity, and the Plane System for virtual functional and esthetic analysis, diagnosis, and CAD/CAM fabrication. These are but a few of the pearls found in this year's beautifully produced annual resource for the dental technician and restorative clinician.